At Adaptavate we’re positively disrupting the construction industry by changing the way we make building materials. 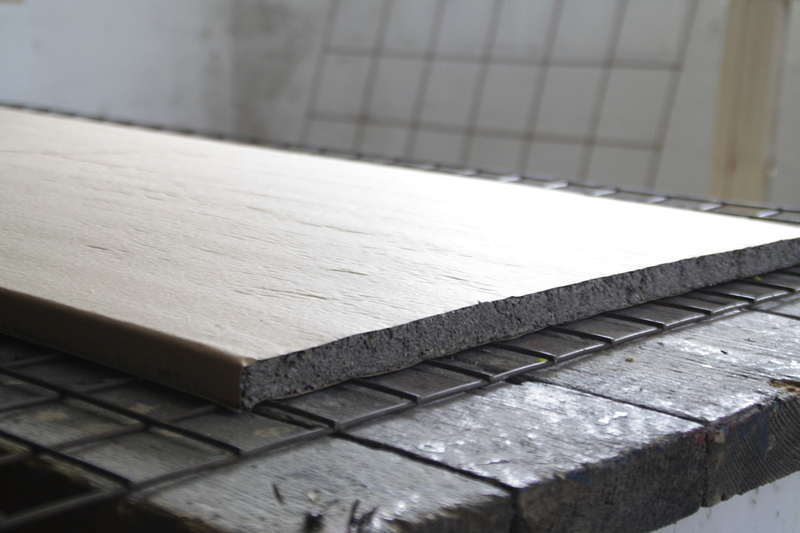 We’re making mainstream bio based alternatives to common construction products that not only are beneficial to peoples’ health, but also benefit the planet. Our products are revolutionising an industry with some serious problems, an industry currently responsible for over 100 million tonnes of construction, demolition and excavation waste every year – around one third of all the waste that goes to landfill in the UK. It is this radical rethink of the lifecycle of our construction products that is moving us from a linear system of take, make and waste – where mineral resources are mined and huge amounts of energy used to forge them into usable products before being permanently disposed of into landfill – to a circular, renewable system where raw materials are grown, products manufactured with less energy and are then composted as nutrients at end of life. This is known as the circular economy where we maximise value from resources, before recovering and regenerating materials at end of life. At Adaptavate, we’re disrupting material flows by redesigning common construction products as bio composites and generating a circular system by design. But we’re not the only ones looking to transform the existing linear model of the construction industry. The industry, both construction and DIY sectors, also has a big problem with waste generated from over ordering and material spoilage. According to a recent report, of the more than 420 million tonnes of material per year generating 120m tonnes of waste over half reusable. It is estimated that 13% of that material ends up within the waste stream without ever being used, with a value of over £1.5 Billion. 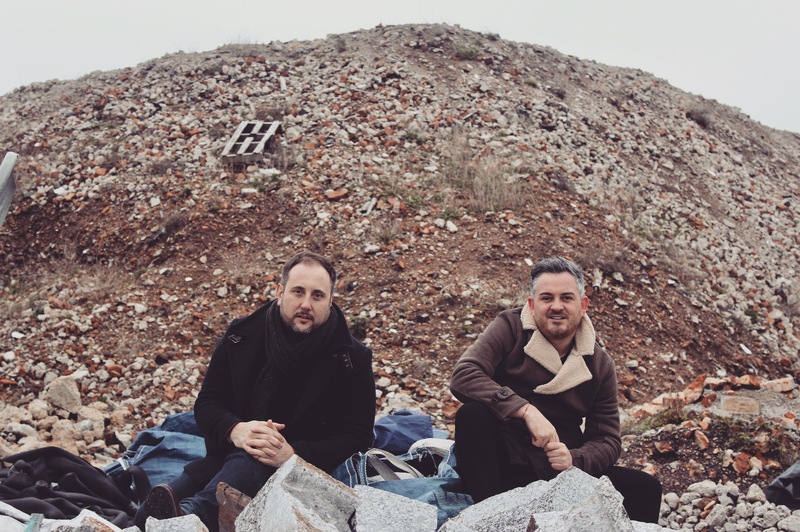 The challenge is to find a new home for these excess materials to divert them away from landfill and two Eco-Entrepreneurs, Reiss Salustro-Pilson and Nigel Van Wassenhoven are doing just that with their online buying & selling platform Enviromate, the ‘eBay of construction’ sees this waste as a value opportunity. Dubbed ‘industry disruptors’ for revolutionising the construction and DIY sector and tackling an industry that is the largest contributor to waste globally. 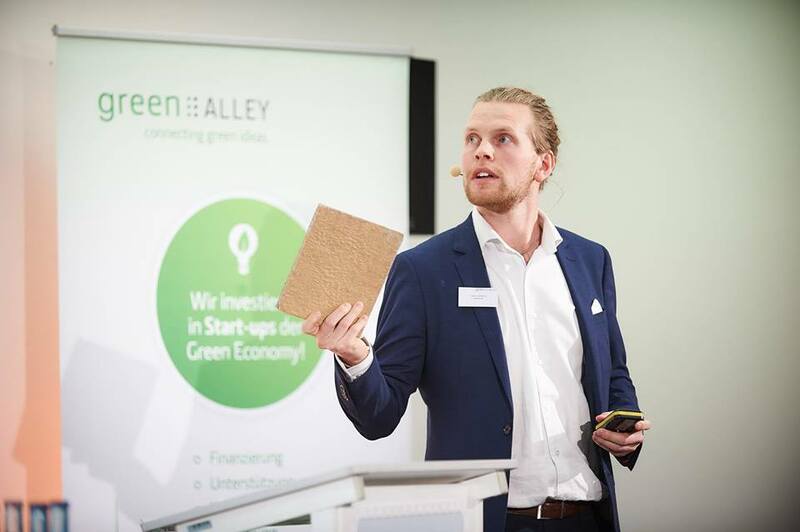 Reiss added, “we designed Enviromate with one core mission; to disrupt and revolutionise construction and DIY through enabling and accelerating the reuse of surplus and leftover building materials. Helping build a future where we share, upcycle and reuse surplus, reducing the impact the industry has on our environment and building toward a more resourceful, circular economy”. Now developing into a leading closed loop marketplace that connects both consumers to the resources they require or wish to sell through a classified marketplace, along with facilitating and diverting larger developers’ surplus to community projects and charities across the country. 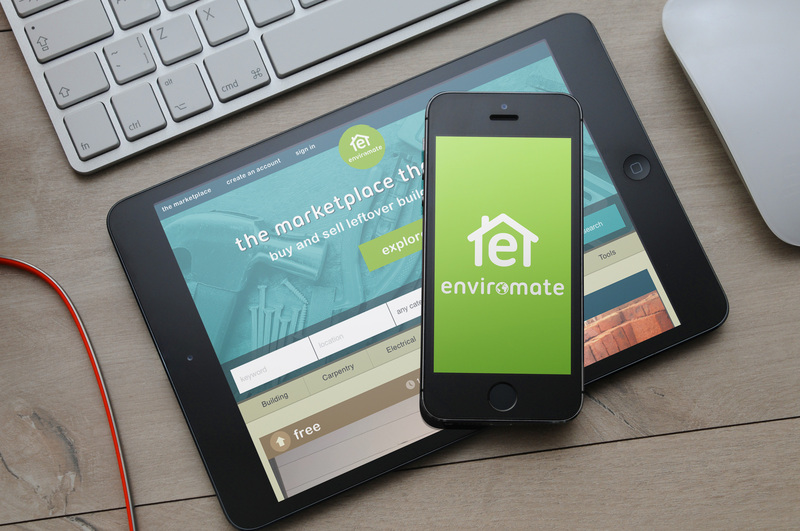 Enviromate focus on harnessing the rise of both digital technology and sharing economy principles to help propel the growth of the circular economy, where reusable materials are kept out of the waste stream, value is not destroyed, instead it is preserved – and also created by sharing and trading under-utilised material resources. This model is not only less environmentally damaging, but economically more efficient. More importantly reducing the need for extraction of new, finite natural resources within the construction and DIY sectors. The overall goal is to increase a product’s lifecycle and reduce waste to landfill – and it seems to be working. To date over 8,000 tonnes of material have been listed for reuse on the Enviromate marketplace, and the volume of surplus diverted from the waste stream is enough to fill more than four olympic swimming pools, with a value of over 1 Million GBP. We believe in the power of connected communities and see waste as simply a resource we are wasting. Through embracing change with ethical choices and sustainable, natural capital conscious businesses that support them, we can make this world a better place and shift mainstream demand towards conscious consumption, building the world of tomorrow through innovation and collaboration solving the most pressing issues facing our planet today. This is what will drive circular thinking, design and growth … ‘collaboration’. As two UK, thought leading ‘circular’ start ups we’re proud to go against the grain and unify our common goal. Today we are seeing the rise of conscious brands and a new wave of entrepreneurs looking beyond the bottom line.